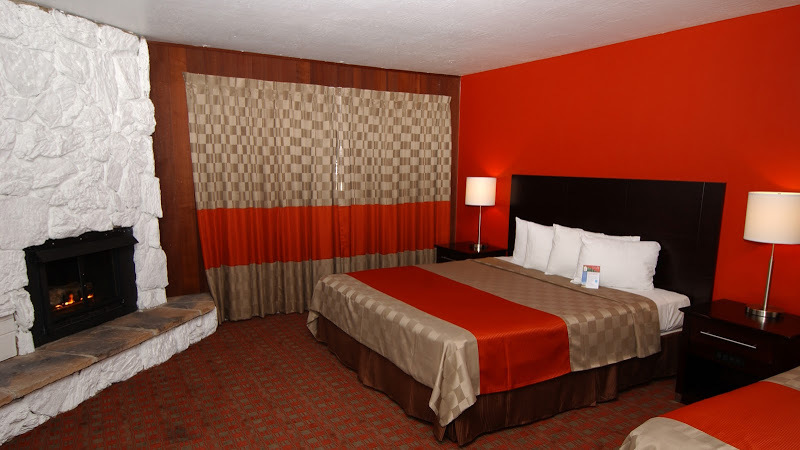 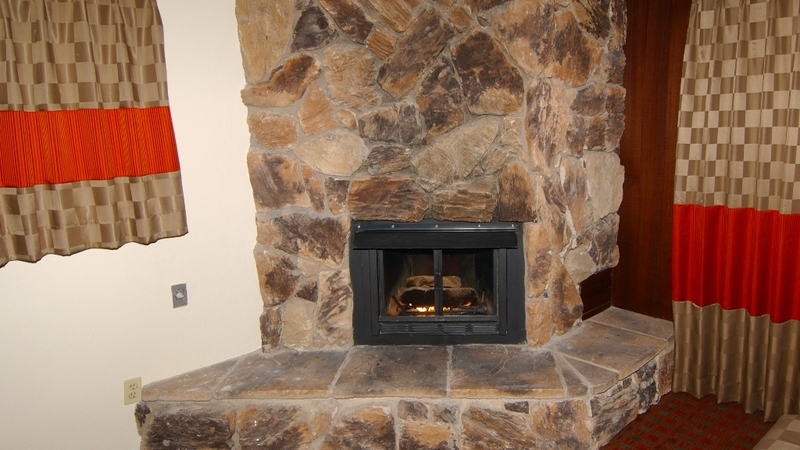 The Superior King Mini Suite at the Red Roof Inn Monterey is our most spacious room which offers the additional benefit of a fireplace and balcony. 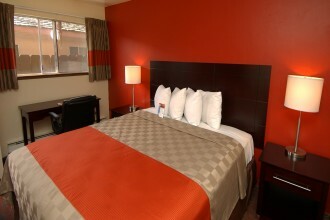 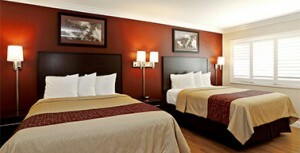 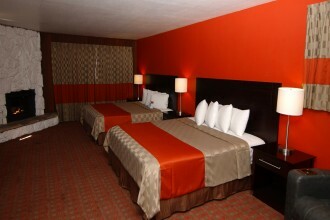 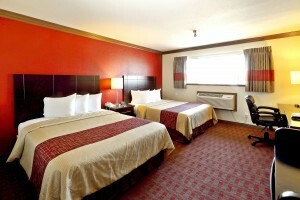 The Superior King Mini Suite provides spacious accommodations for couples with a comfortable King Sized Bed. 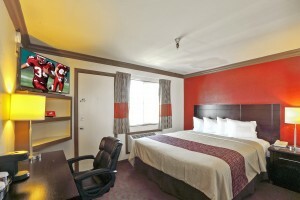 This room offers Free WiFi, Hair Dryer, Iron & Ironing Board, Microwave & Refrigerator, Free Long Distance*, Fireplace, Balcony, Larger Work Area, and In-Room Coffee.